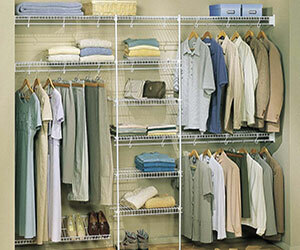 The Closet Factory - Kelowna BC -custom shelving installation to help you organize your home. Located in Kelowna, BC, we serve homeowners, builders and interior designers throughout the Okanagan Valley and in Pender Harbour and the Sunshine Coast. 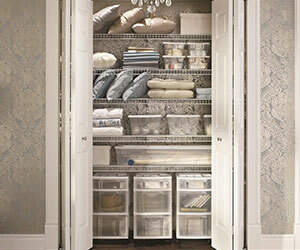 We have been providing and installing custom closet and storage solutions since 1991. 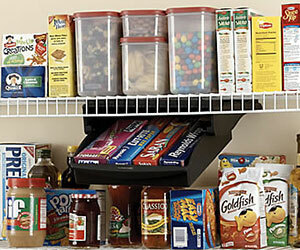 Keep your home organized with attractive, durable and functional white wire shelving systems. 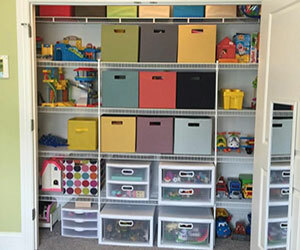 From well-designed walk-in closets to kitchen pantries and children’s playrooms, The Closet Factory provides strong, cost-effective and good-looking configurations for all storage spaces. 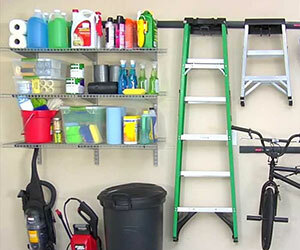 The Closet Factory invites you to check out the various shelving options below, and let us know how we can help you!